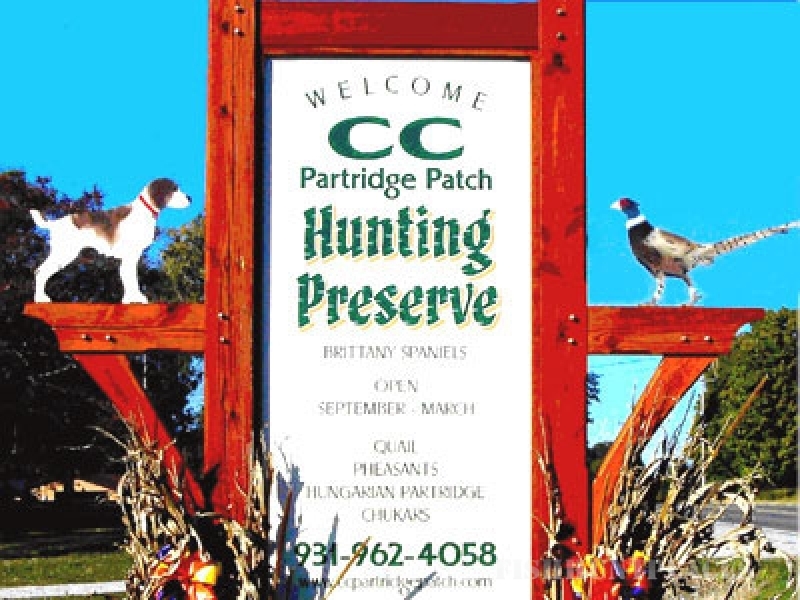 CC Partridge Patch. 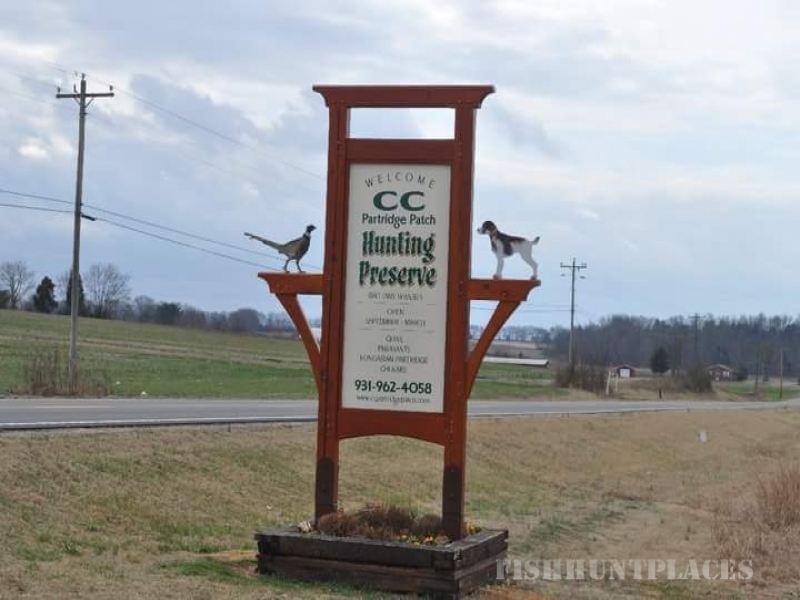 We are a fully licensed Hunting Preserve offering upland game birds for your hunting pleasure. 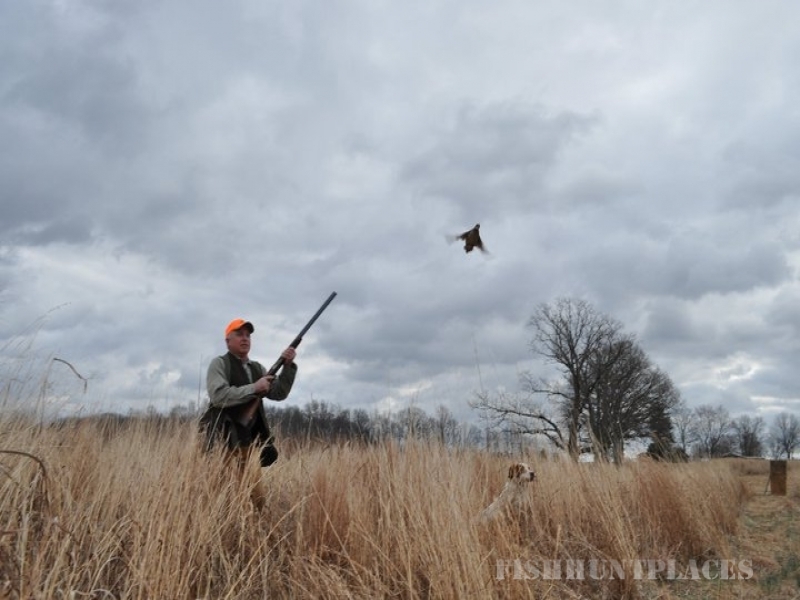 Quail, pheasants, chukar, and ducks(in season only) are available to provide a complete hunting experience. We can furnish dogs and guides if desired.